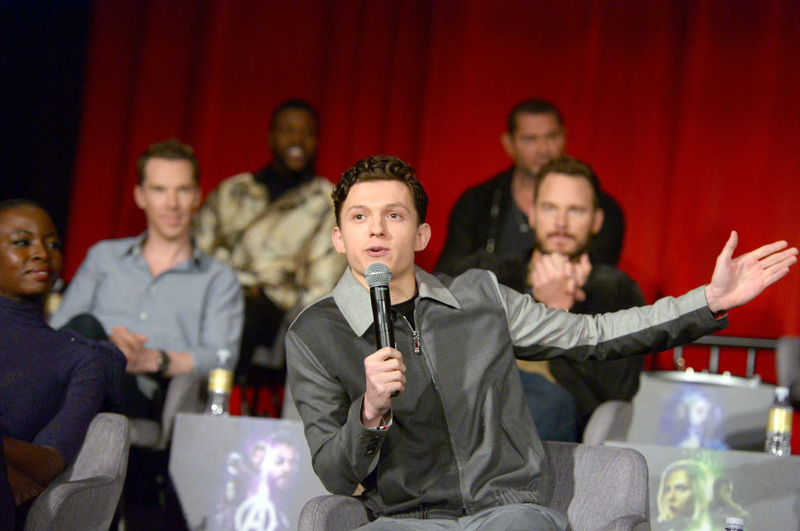 Tom Holland, king of spoilers! So by now everyone's pretty aware that Tom Holland is a precious human and the king of accidentally spoiling his projects. I mean, the Infinity War press tour basically consisted of everyone making sure Tom (and Mark Ruffalo) didn't reveal crucial plot points. In the end, Tom couldn't keep everything a secret because, let's be honest, it must be AMAZING getting to be in a Marvel movie. But now, Tom has started spoiling other people's movies and it's freakin' HILARIOUS. 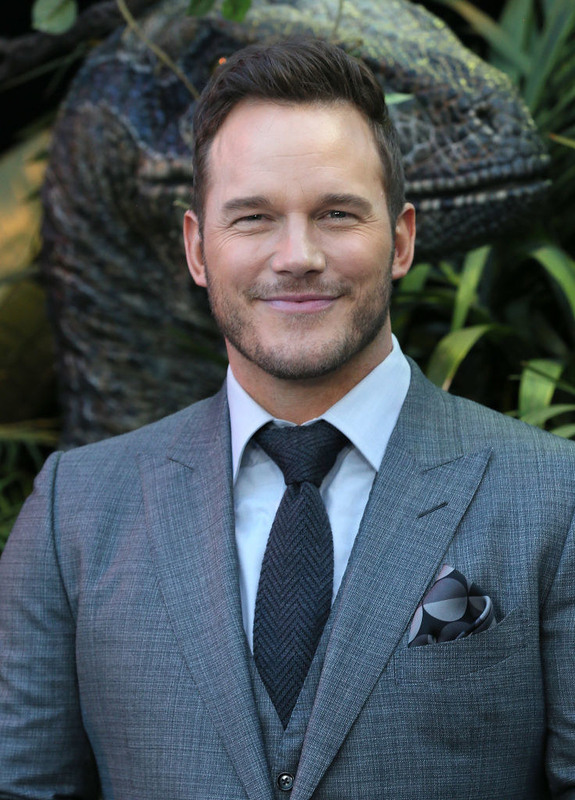 In a recent interview with Entertainment Weekly Radio, Chris Pratt revealed that Tom actually spoiled Jurassic World: Fallen Kingdom for him, which is honestly pretty impressive! Chris first heard about the plot for Jurassic World: Fallen Kingdom when he and Tom were filming Guardians of the Galaxy Vol. 2 and Spider-Man: Homecoming on the same lot. Jurassic World: Fallen Kingdom director J.A. 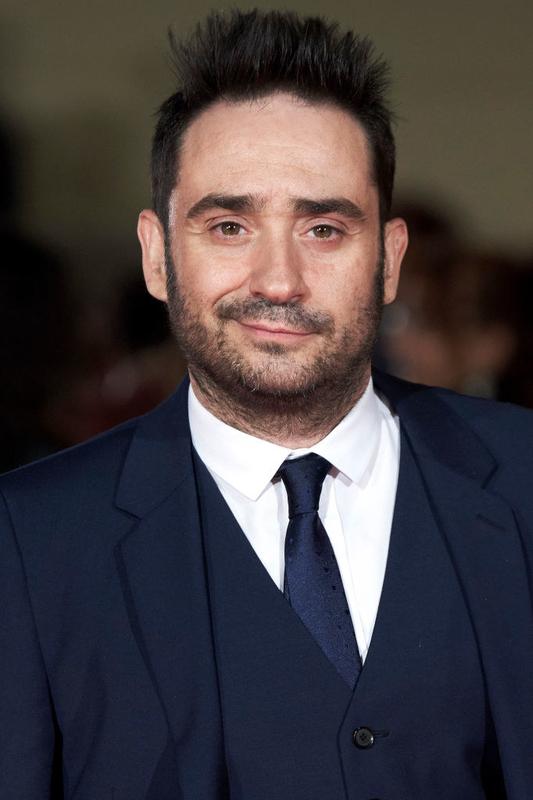 Bayona, who knows Tom from when they worked together on The Impossible, told Tom the entire plot before Chris had even received a script. Chris said that Tom quickly found him on set and said, "I just talked to J.A., mate. He told me the whole plot of the story. There's like a volcano..."
Tom proceeded to tell Chris EVERYTHING that happens in Jurassic World: Fallen Kingdom. However, Chris thought he was lying...until the actual script eventually arrived. Chris said, "When I read the script, I was like, 'Yeah, he wasn't messing with me.'" 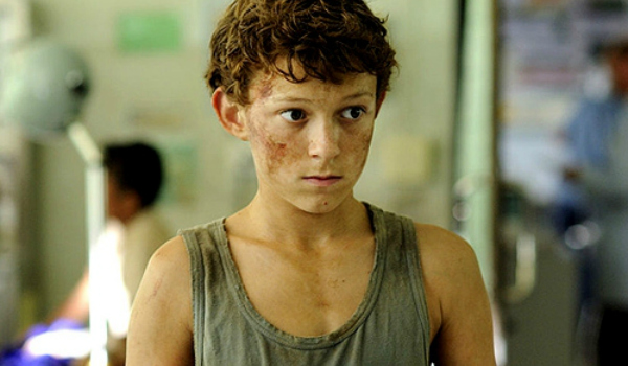 Basically if you want a secret to get out as fast as possible, just whisper it to Tom Holland.